NTF Designs specializes in branding your business in the most effective and visually pleasing way. We understand that not every business is the same; your personal business identity is your brand. Your brand is an essential attribute to the success of your business. 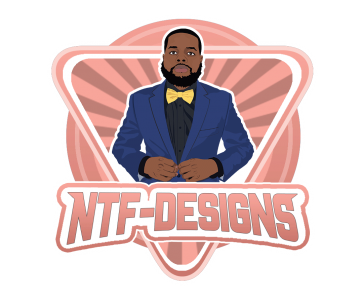 Make sure that your business is starting off on the right foot with NTF Designs.